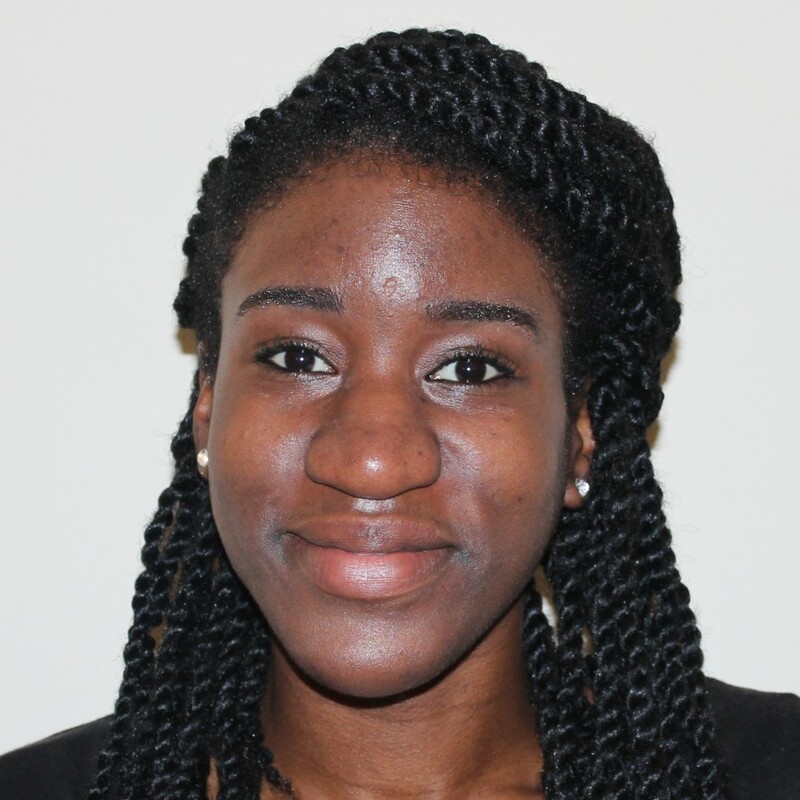 Sheyi joined FK&Y having completed her MSc in Social Anthropology at SOAS, University of London where her research, including a literature review, focus groups and in-depth interviews looked at African and Asian youth cultures in Britain. Her first degree was taken at the University of Leicester where her studies looked at the history and culture of America and England and included a year of study at the State University of New York in the US. Before undertaking her MSc she worked as an English teacher in Paris. Sheyi has completed much voluntary work and has won several awards including the Leicester Award for Online Networking and Employability as well as Leadership and Management.